Home News & Events Thinking of renting a yacht in summer 2019? Where are with who rent a yacht 2019? You are at the right place! 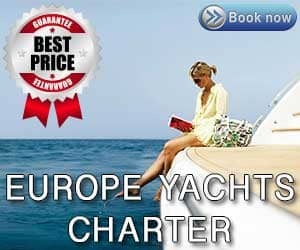 Europe Yachts Charter group is the leading charter company in Europe. 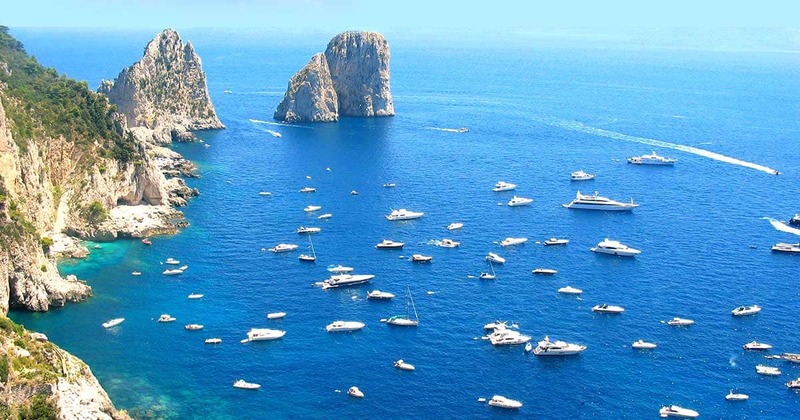 With Yachts in Croatia, Greece Italy and France they can offer you the experience you deserve. Europe Yachts Charter Group can offer you different models of yachts in different areas but there main service is in Croatia and Greece. In Croatia you can rent a yacht from all the main marinas, from Pula area (Istria) to Zadar area (Sukosan & Biograd marinas) to visit the amazing national park Kornati, Split area (Trogir, Kastela and Split marina) to visit world famous islands Hvar, Brac, Korcula and Vis with Blue Cay to one of the most delight city of Dubrovnik (Dubrovnik and Slano marinas) to visit the beautiful island of Mljet. In Greece you can rent a yacht in Cyclades, Ionian and Dodecanese area and visit all the main islands in Greece like Mykonos, Santorini, Paros and many others. The yacht selection is your main preferences and also your budget. Europe Yacht Charter Group can offer you a variety of yachts, from Catamarans, Sailing yachts, Motor yachts, Luxury mega yachts and Gulets. Europe Yachts made special websites for the service of Catamaran Charter in Croatia and also Catamaran Charter in Greece so you have all exact informations when renting a catamaran. For all other yachts you can check the list of yachts in Croatia and also yachts in Greece. When to book a yacht? It’s already time to book your boat for the next charter season! Many clients are renting yachts for one year before so if you have a plan, contact them, take the offers and reserve your perfect vacation.